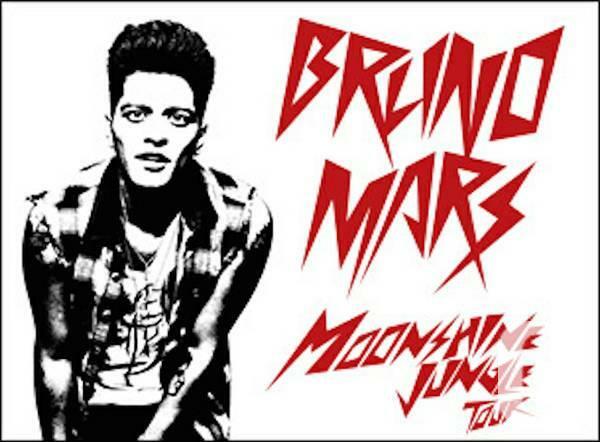 This listing is for 2 tickets to see Bruno Mars at the Gorge Arena on 8/9/2014, also includes 1 park pass. The seats are found at Section 202, Row 4, Seats 16-17. The tickets are in PDF style, purchased from Livenation.com. 100 % legit assured. If you have any type of concerns, please allow me know. In person deals only.